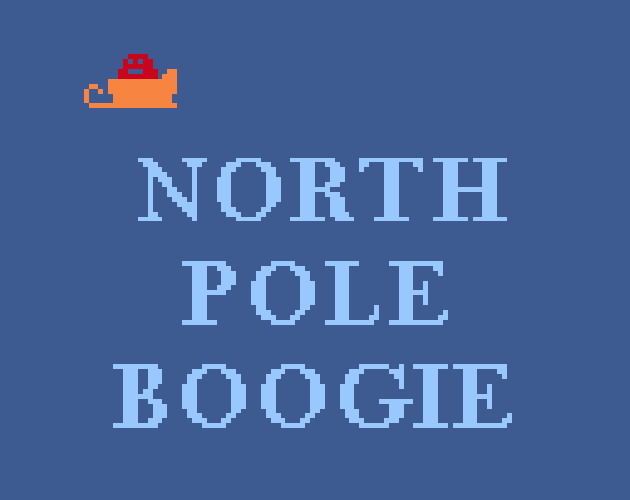 Here's my game for the bitsy secret santa thing! Merry christmas thatguynm! Q: Why's it called boogie? There's no dancing in this game! Q: Isn't this supposed to be a christmas game? Why'd you upload it so late?